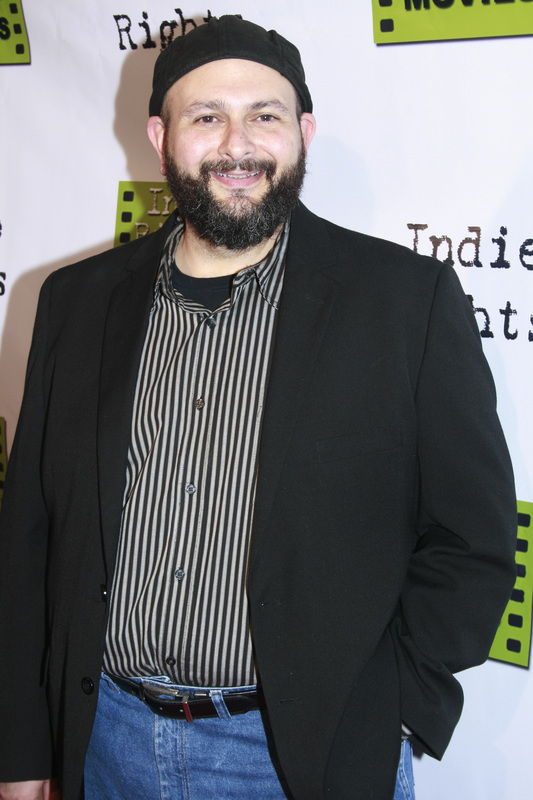 Director/Writer; Chris Hansen from the movie “Where We Started” during the opening premiere night. “Where We Started” is about two married strangers who somehow end up meeting at a run-down motel, which ends up sparking the idea of an extramarital affair. “Where We Started” show the struggles of the inter-works of cheating. The movie goes in dept about struggles that people are in with relationships, and the contemplation of cheating. It also displays the conflicts of decision-making, and how it is rationalized. Basically, the characters in the film battle their fears, hopes, shames, while giving insight into why someone will cheat. “Where We Started,” is sparked with a romantic interlude, a compelling story, and vivid color spectrum in the cinematic realm, which leaves you engulfed. This movie definitely keep you rolling in stitches from the raw humor! “Where We Started” is certainly thought-provoking and leaves you with a full understanding that our lives are our choices, even when they lead to dangerous places. This film is definitely worth seeing! 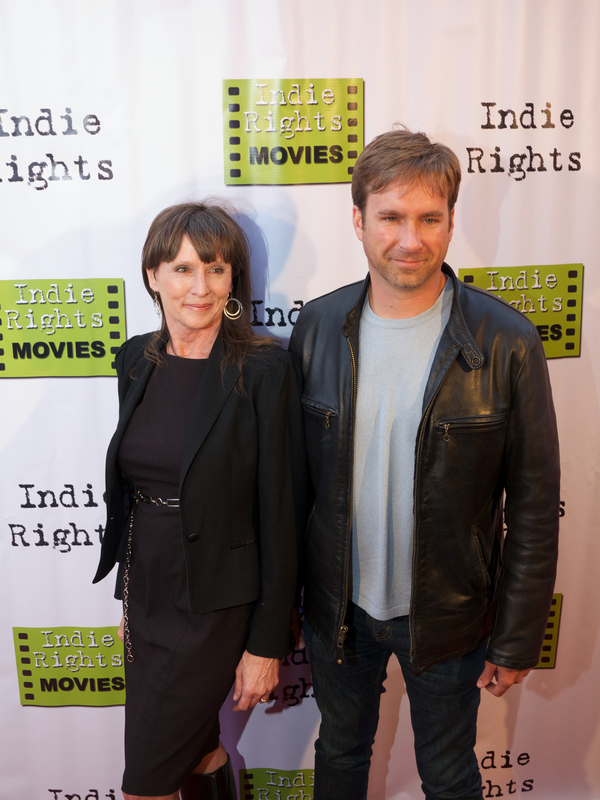 Indie Rights Movies owners, Linda Nelson and Michael Madison during the opening premier of FRAY. Indie Rights Movies, which is owned by Linda Nelson and Michael Madison, have been working with and Director/Writer: Chris Hansen on the launch of “Where We Started” throughout the independent film market. They certainly are on the right track to launching this thought provoking film to the next level! The dynamic duo really are driven and focused on getting all independent film makers recognized for sure! Thank you for your kind words. We truly appreciate your thoughts! This entry was posted on May 4, 2014 by bourgeoismagazinela in Bourgeois Magazine LA, Entertainment, Events, Film, News.